As always a good title needed. What, no Iron Ore Cup? Didn’t they win the Distance Derby Cup? And they’ll finally pop their cherry of playing ACL - the last of the current HAL clubs to do so? Have City played qualifiers? Heart/City haven’t played ACL. Phoenix are the only other ones but there’s other issues there. Jason Davidson just singed a new deal with Perth till the end of next season. Guess that rules him out of Western United Whatsits. So who are Perth’s marquees this season? Is Castro the only one, or does this mean someone has to downgrade or leave? 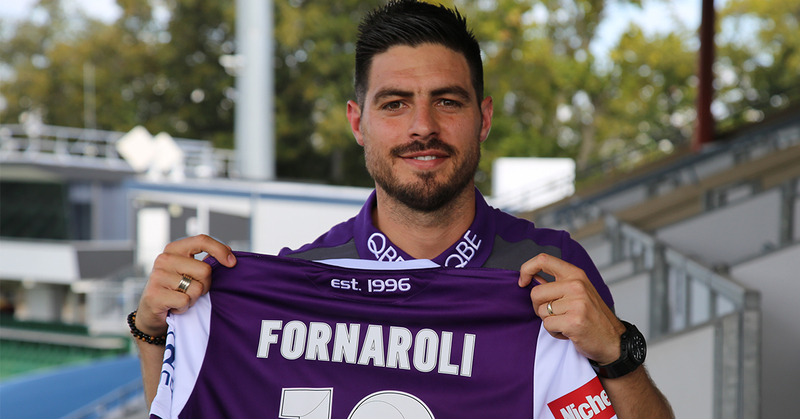 I’m sure Fornaroli will do well enough, but I don’t get a lot of FOMO out of not getting him. With Le Fondre staying on, our real needs will be elsewhere. He will join Glory for the start of the club’s 2019/20 campaign and is set to make his debut for the club in July 13’s high-profile friendly against Manchester United at Optus Stadium. When’s Keogh’s contract up? Surely he’ll be gone before next season. Yeah Reza and ALF is bit of a case study of that and Fornaroli and ALF would work even less. Keogh re signed so Poppa is keen to play both of them. Is Castro coming out of contract or is he there next season too? I think, providing they don’t win the GF, Castro will re-sign in cap for 1 season. He will be their $500-$600k in cap player with his wage topped up with ACL payments. If they win the GF he’ll be off to India.